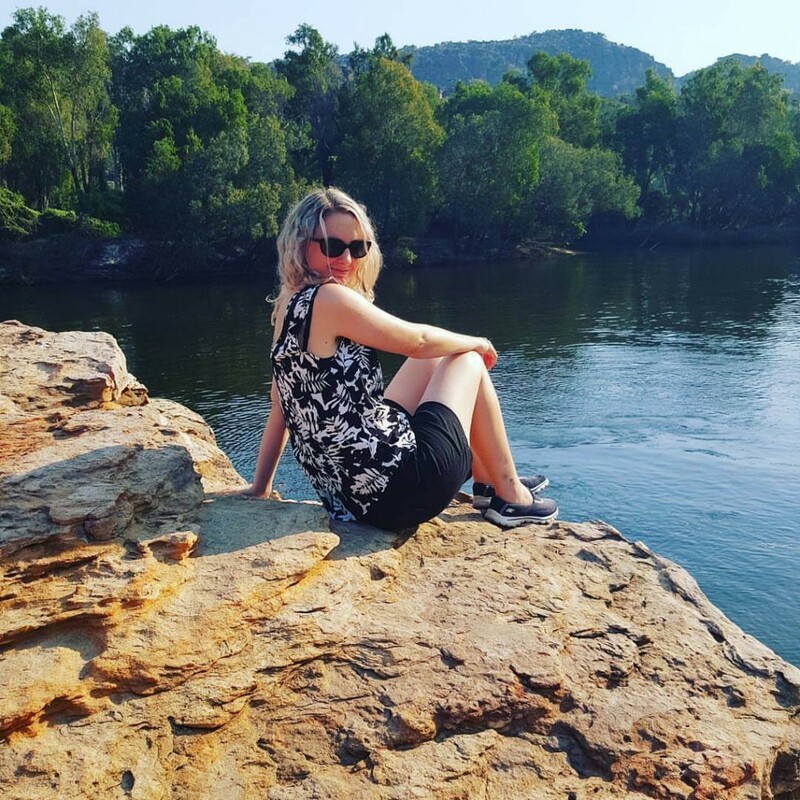 It takes around 4.5 hours to get from Sydney to Darwin, which may seem a lot considering you’re not even exiting the country, but the flight is easy and there is something comforting knowing you are about to explore your own backyard that is SO far away. The minute you step off the plane, you can feel there is something different. You’re still in Australia, but the wind is hotter, and the atmosphere omits a certain feeling that you would get as if you were in a museum. You know there is an history just waiting to be found; one that surpasses anything we could imagine. The city itself appears confused. 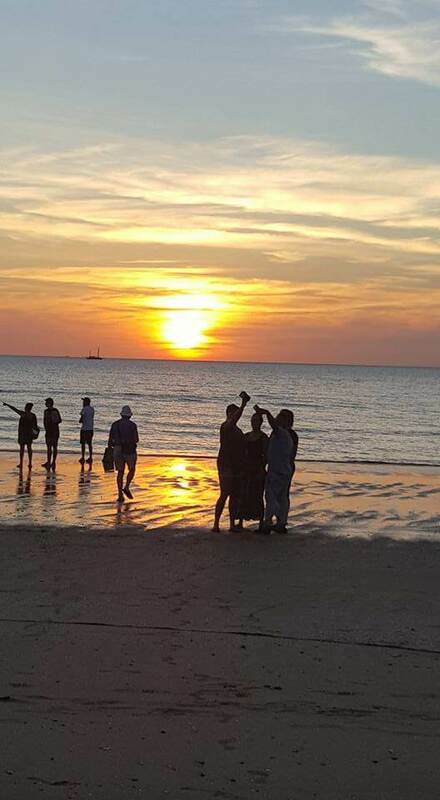 It appears as though Darwin wants to be for backpackers, and for families, and for transiting tourists alike, but it also wants to be known as a foodie city. It feels similar to Hobart, but maybe what Hobart was 10 years ago. The Waterfront is a fabulous place with little boutique restaurants and amazing views, so if you’re a foodie, head down there. Mindle Markets is also an absolute must for the discerning foodie. It runs on Thursdays and Sundays, so keep this in mind when planning your trip. It is full of food stands, including cuisine from all over the world, as well as aboriginal artifacts and some entertainment. The sunset is like no other place on earth. It is so vibrant yet you can almost stare right at it. Go down to the beach at sunset and soak up the sun and the waves and the sand; this is a memory that will be with me forever. 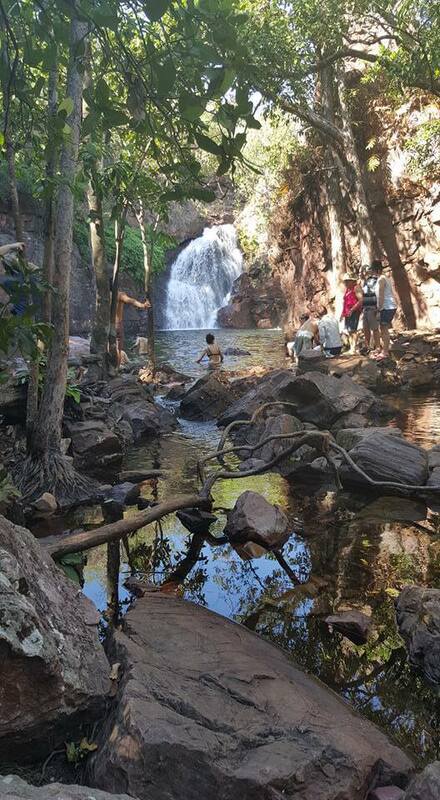 A trip to Kakadu is an absolute must for anyone visiting the Top End. It is about 3-3.5 hours from Darwin, so you would easily need 2 nights minimum to explore this vast and scenic country. 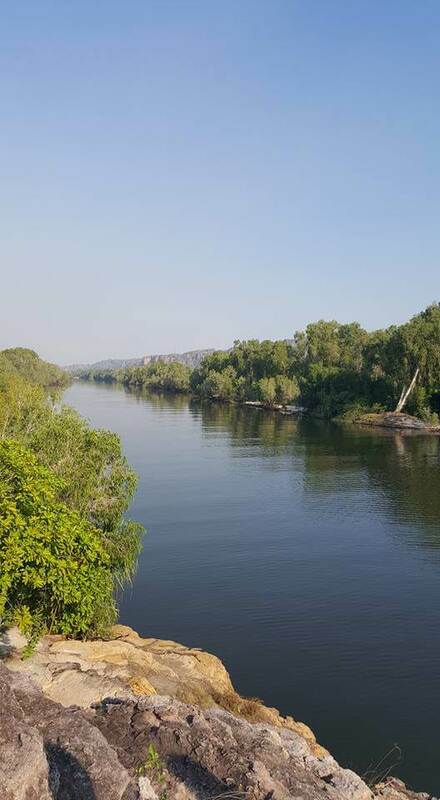 As you enter the national park, keep an eye out for the tiny sign that says ‘You have now entered Kakadu’, or you will drive for hundreds of kilometres and not be too sure if you’re even there yet! You will need a park pass for self-drive which you can get from the Welcome Centre before proceeding through. A cultural cruise is something to consider when in Kakadu; whether it’s along East Alligator River or taking the Yellow Billabong cruise. 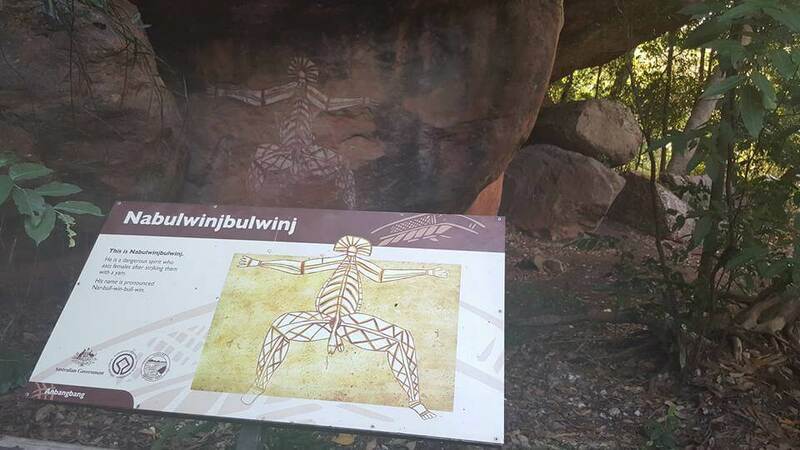 Whichever one you pick; ensure you are being guided by the local Aborigines as their explanation of the rock art, their traditions, their ancestors etc, is an experience that enhances your tour as you enter ancient and sacred lands. 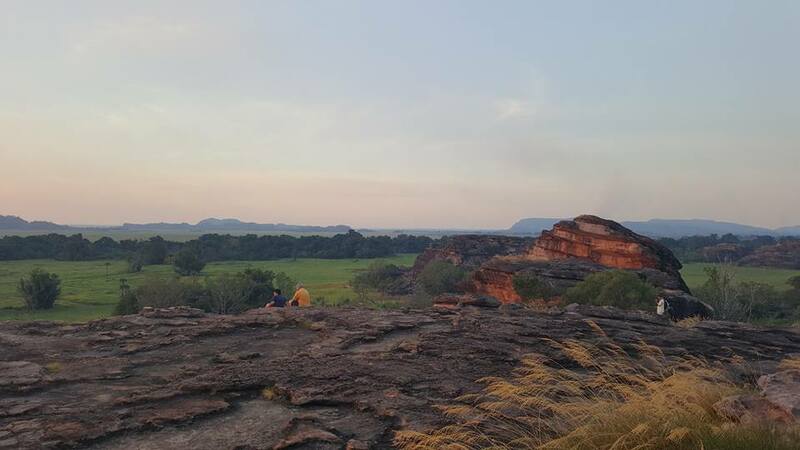 Whilst you are in Kakadu, a trip to Ubiir is incredible; the rock art is quite clear here, and the views over the wetlands went on for what felt like thousands and thousands of kilometres. 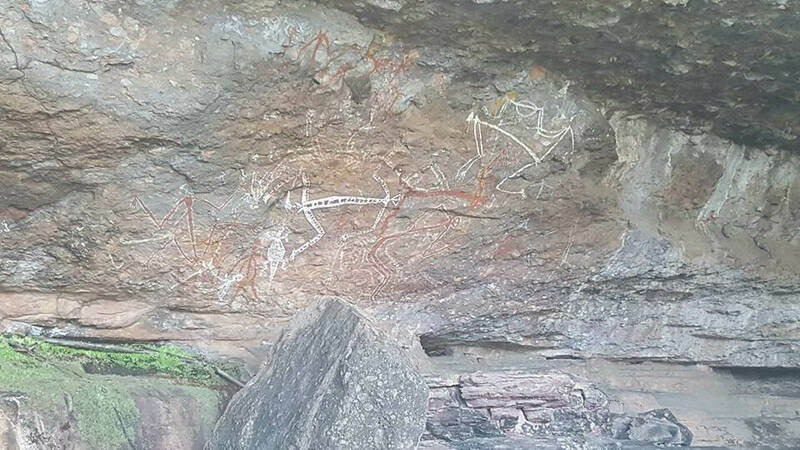 There are a few places to see rock art, so take the time to explore Kakadu and Arnhem Land. When you think of the Northern Territory, you can’t help but think of crocodiles. The Spectacular Jumping Crocodile Cruise is crewed by females, who know their crocodiles by sight and are extremely knowledgeable. 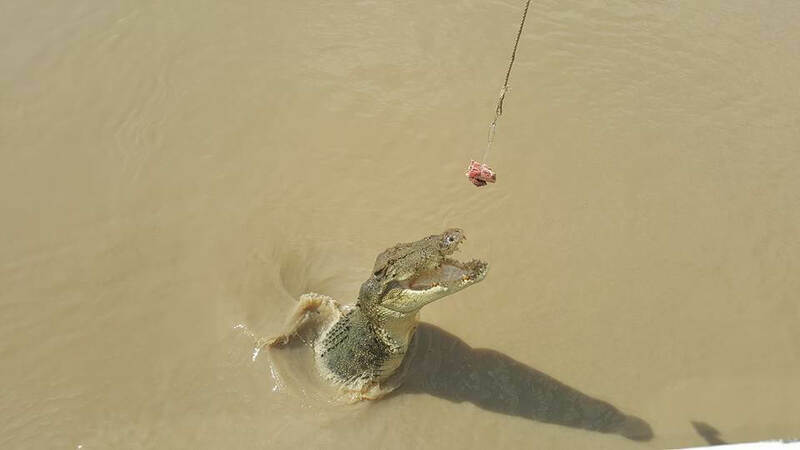 It was so awesome to see these 4.5 metre crocs jumping out of the water to take a piece of meat off a stick. Seeing crocodiles was a highlight for me. 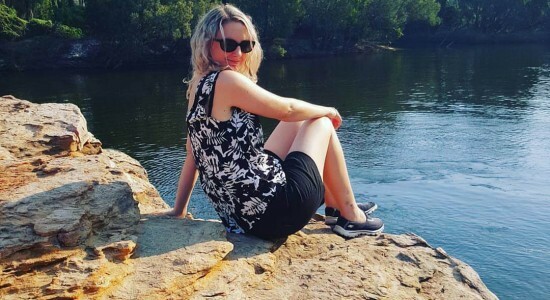 Another highlight was a day trip to Litchfield National Park. 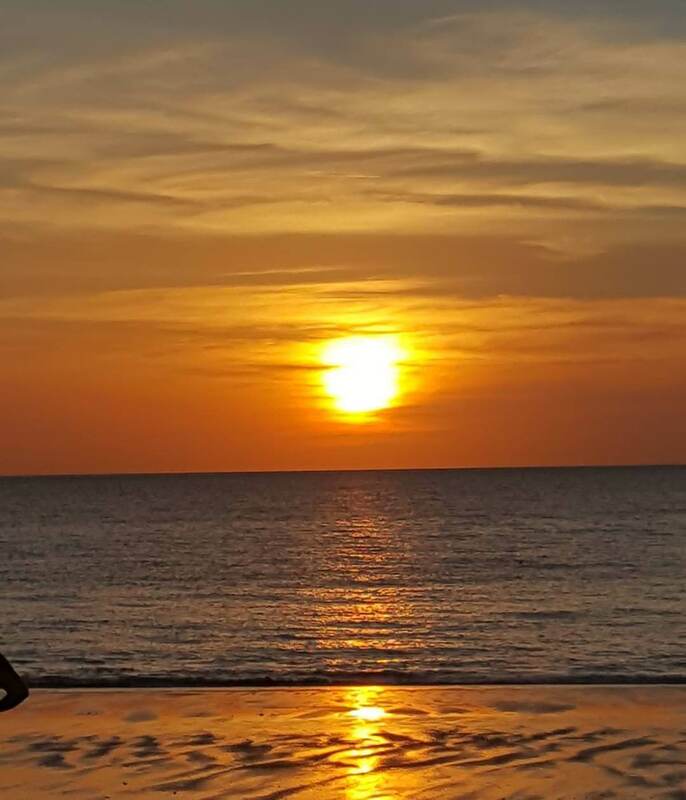 It’s about 2.5 hours from Darwin, so you can do it in a day trip comfortably. Litchfield has quite a few things going for it, one of which is ancient terminate mounds that go on for days. There are signs at swimming holes that tell you whether they’re crocodile free, so don’t be frightened to jump in. 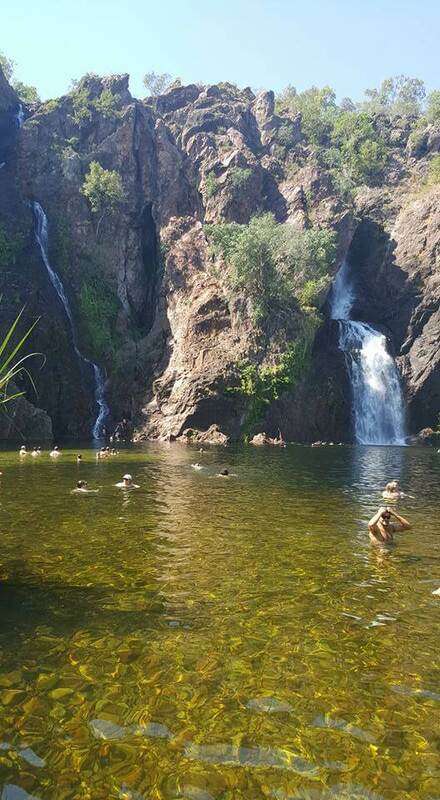 A hidden gem is Florence Falls (which is 134 steps down into it and you can swim when you get there). This feels like you are in another world. Wangi Falls was absolutely unreal. You can swim here whilst soaking up the sun, listening to the crashing of the falls, and the splashing about in the cool water. 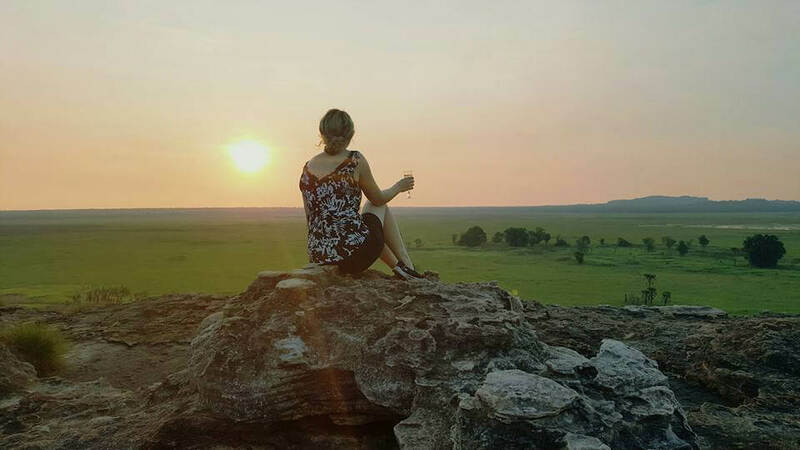 I quite possibly enjoyed Litchfield over Kakadu, which I feel a bit guilty saying, but I thought it was prettier and I understood it better. I would recommend taking the time to explore the Top End, and don’t try to fit everything into one day. My trip was very quick, so I’m not sure I was able to appreciate it for what it was. I think it needs to be explored at a slower pace, because it is well justified to be admired and understood. Avoid the wet season where possible, as most of Kakadu is closed. Take the Top End in, enjoy it, and love it – it deserves it.